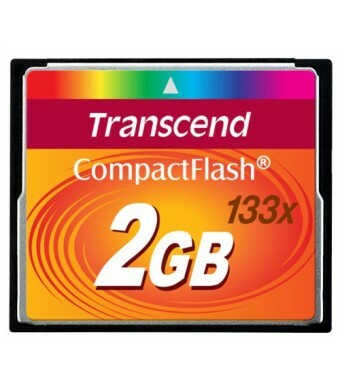 TRANSCEND TS2GCF133 2GB Compact Flash Card. 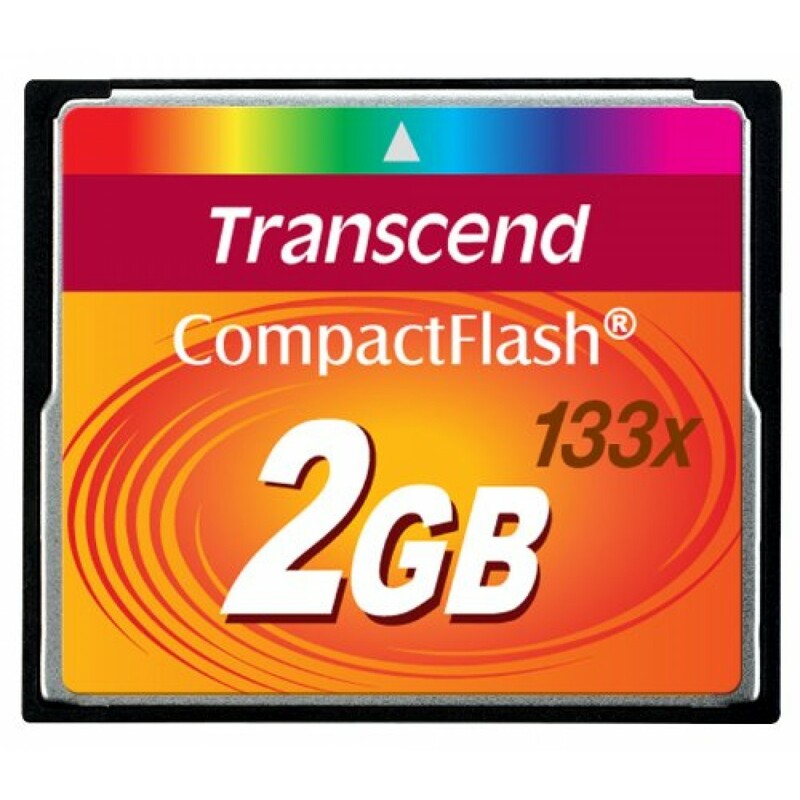 With 2 gigabyte flash memory and an ultra speed rating of 133x, this Transcend TS2GCF133 Compact Flash Card offers the perfect combination of speed, capacity and reliability. The Transcend TS2GCF133 is compatible with digital cameras, digital camcorders, handheld PCs and MP3 audio player and is perferct for storing audio, pictures and video files.